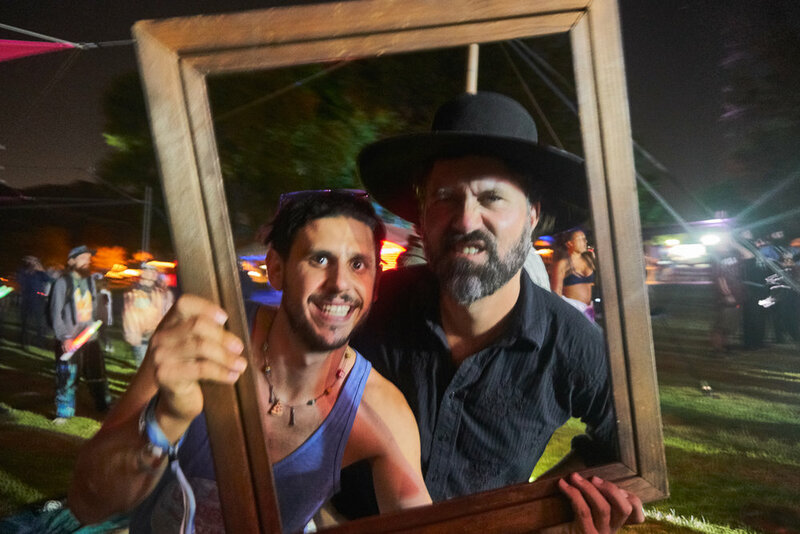 Allocating your festival budget just got a little more difficult for Southern Californians, as Same Same But Different Festival proved to be yet another music and camping focused experience you do not want to miss. SSBD took place last weekend at Lake Perris and it was truly a perfect time and place to spend a couple of days outside, meeting fun people and listening to great music. Starting with the setting, Lake Perris is 90-minutes east of both San Diego and Los Angeles. The campgrounds are covered with green grass, shady trees, and a large beach leading up to a gigantic lake. It’s a place festival goers could be found doing yoga on paddleboards, making friends in the sand, or partying at the “Coconut Club,” a dance party that began around noon and went until sunrise each night. The amenities were perfect at SSBD. Even for General Admission campers, there were plenty of indoor restrooms, outdoor showers, canopies, and grills to make the most of your camping experience. Though the temperature went above 90 degrees during the day, it was bearable with the lake and the fact that it cooled down to below 60 degrees each evening. Because this was the festival’s inaugural year, it was no surprise that crowds were small, but this wasn’t a bad thing. Saturday early evening sets like The Routine and The Family Crest saw intimate crowds of around 100 people. But the actual festival grounds weren’t too spread out, so you could find another 200 people hanging around nearby or getting a bite to eat while still listening and moving to the music. Anyone near the stage though was having a blast. Most were barefoot and frollicking around in the grass. It was clear that this was an open space focused on music, dancing, and community. Attendees on Saturday seemed most excited for Lettuce, which saw the largest crowd of the weekend. Their set was no let down, as people went absolutely crazy during the fan favorite “Do It Like You Do.” Later in the night was the funky, pink-boa-wearing duo Boombox, as well as Late Night Radio, an impressive and entertaining DJ whose past experience includes playing drums for Pretty Lights. Sunday was yet another great day of shows, but it was clear that those who had to work Monday scrambled out a little early. This only added to the personal feeling of this festival though. The combination of the small community and the fact that only one show played at a time meant that you were bound to find all of your new friends dancing in one place. Sunday’s music began with San Diego’s Fashion Jackson, a garage punk group that was unique and entertaining. The group ended their set with their song “Gossamer.” They invited their friends on stage, jumping around to keep the energy high. It felt like an Odd Future show and was exhilarating to watch for those in the crowd. After the shows, the artists weren’t afraid to mingle with attendees. 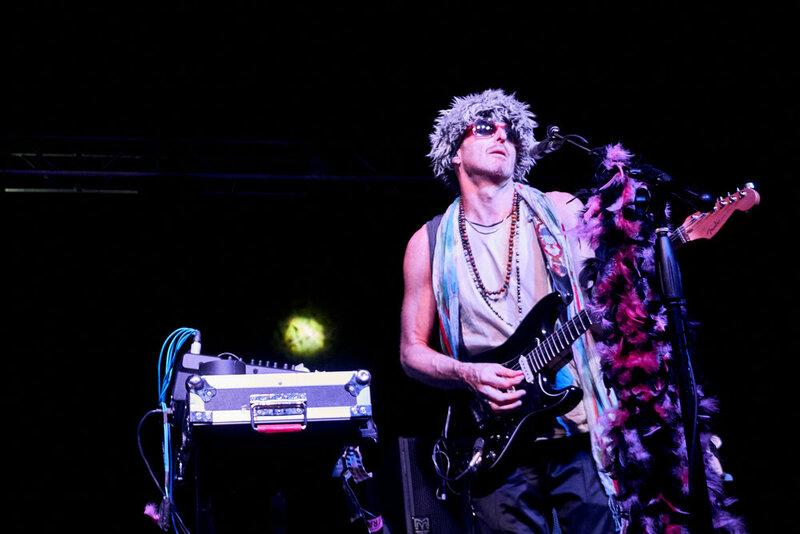 You could find David Satori of Dirtwire and Beats Antique taking pictures with fans during The Floozies’ set, and the gentlemen of LYFTD were enjoying themselves at the festival’s late night dance parties after their show. Overall, Same Same But Different was a huge success. Logistically it was well organized, the music was great, and this festival attracted interesting and fun people. There is no doubt the festival will be significantly larger after attendees spread the word of the incredible time they had. Do not miss out! Keep your eye out for SSBD!